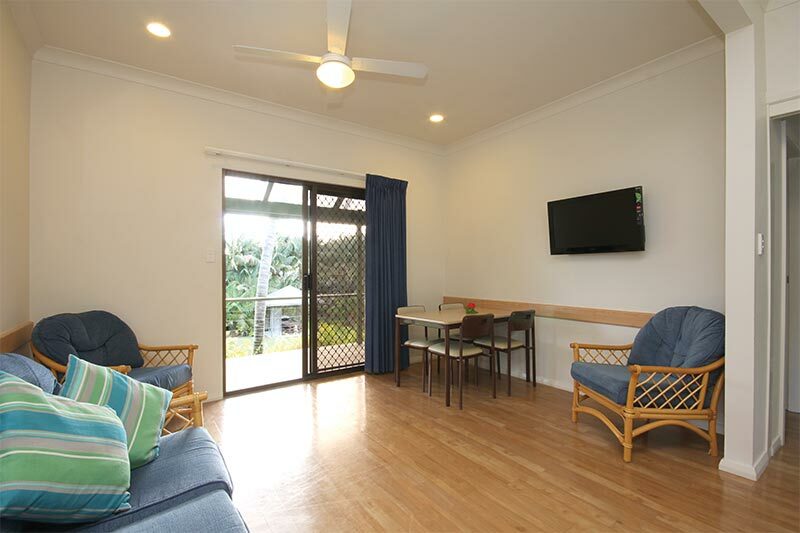 Leanda Lei Apartments are set amid five acres of tranquil tropical gardens and spacious lawns with views towards Mount Gower and Lidgbird. 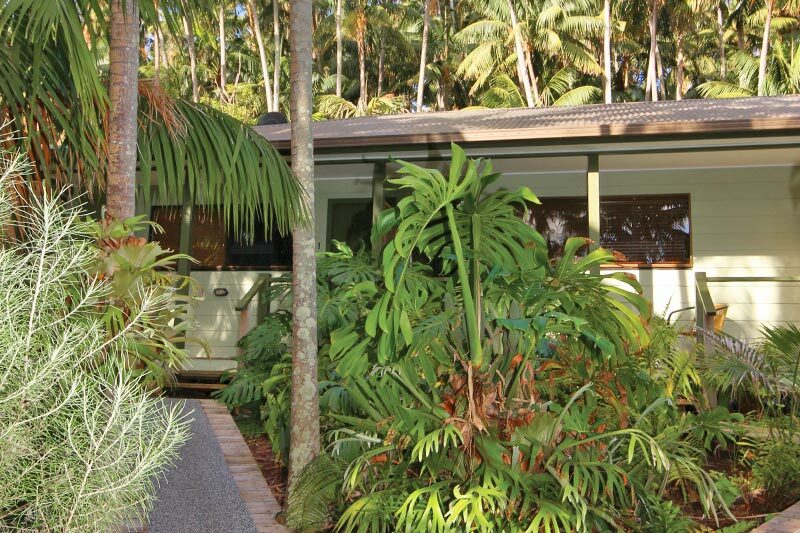 It is ideally located on Middle Beach Road only 400m from Lagoon Beach and 300m to the museum and visitor’s centre. It is an easy stroll to all the island’s main attractions including restaurants, cafes, general stores and boutiques. 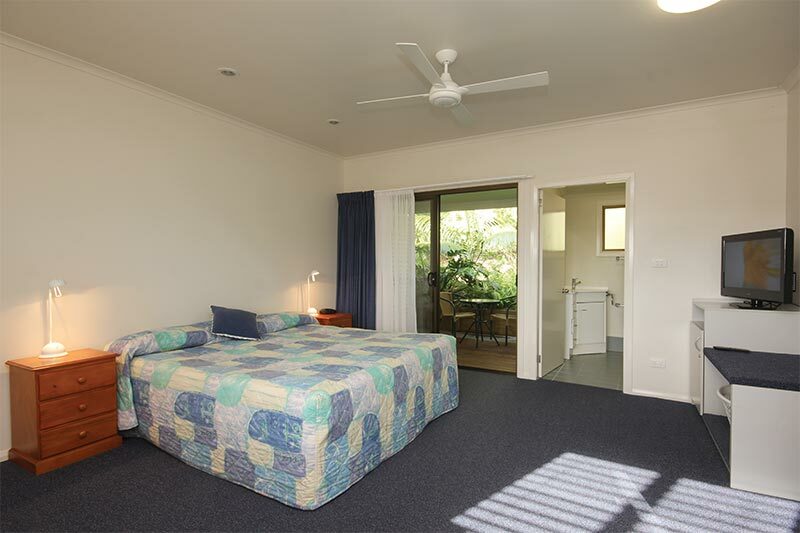 Leanda Lei was established in 1954 as a guest house and Lord Howe’s ‘honeymooner’s haven’. In 1974 Leanda Lei was converted to self-contained apartments, allowing for more freedom of choice regarding styles of accommodation. Today at Leanda Lei you have a choice of modern studio, one and two bedroom apartments. Cruises). Airport transfers and evening transport to restaurants are included. 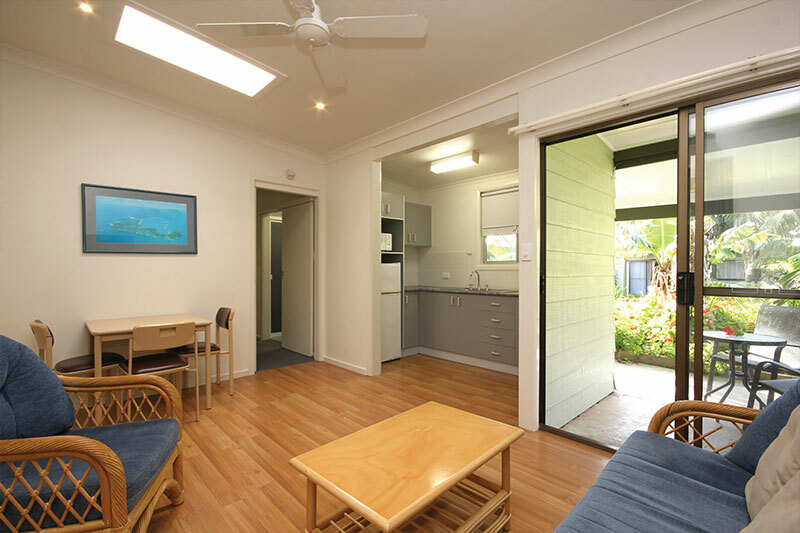 All rooms feature fully equipped kitchen, ensuite, TV, DVD player, backpacks, courtyard or deck, hairdryer, beach towels. 2 of 4 two bedroom units have two bathrooms. 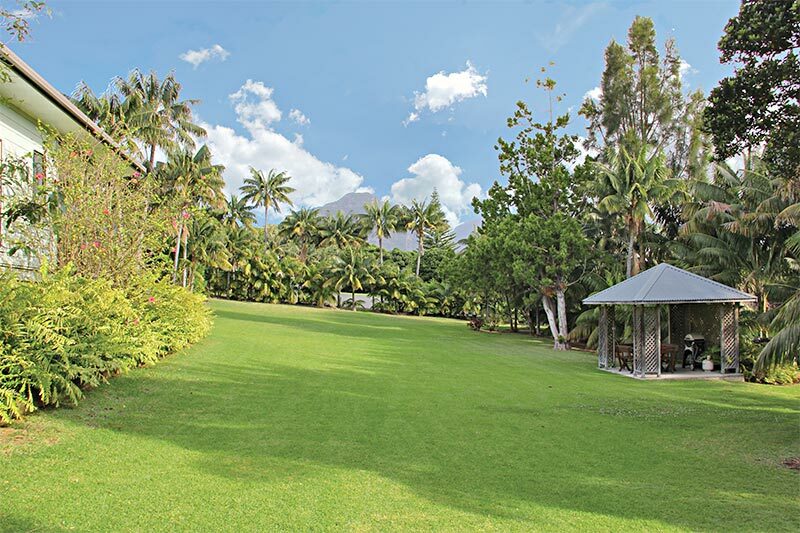 Spacious grounds with views to Mount Lidgbird and Mount Gower.